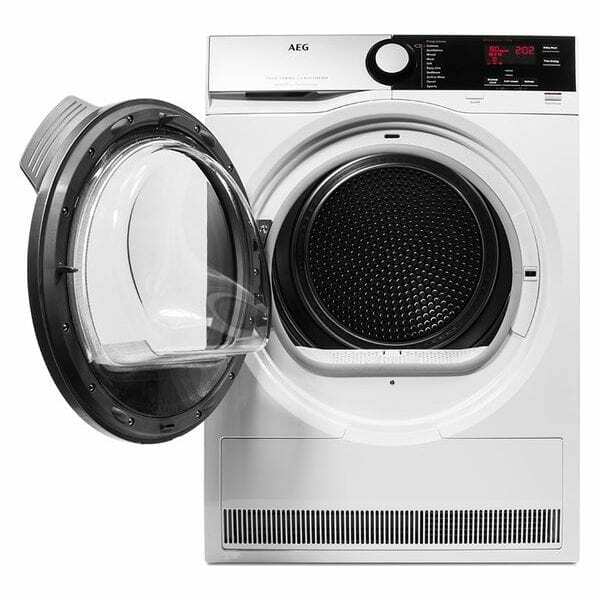 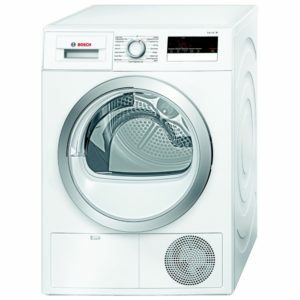 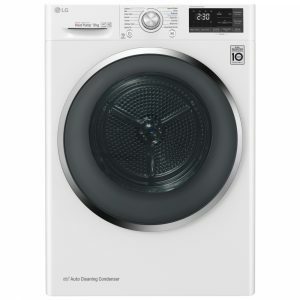 Clever technology created by AEG is designed to take care of your clothes in this outstanding condensor dryer. 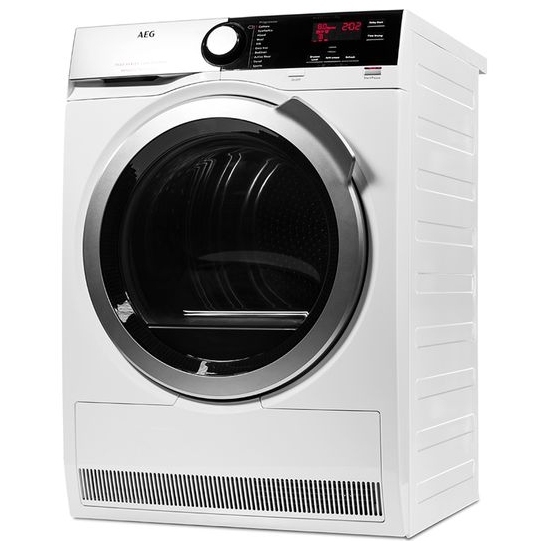 As there is no need for an external vent hose, this model can be flexibly installed inside, and thanks to heat pump technology there’s an increase in efficiency even though drying times can be increased. 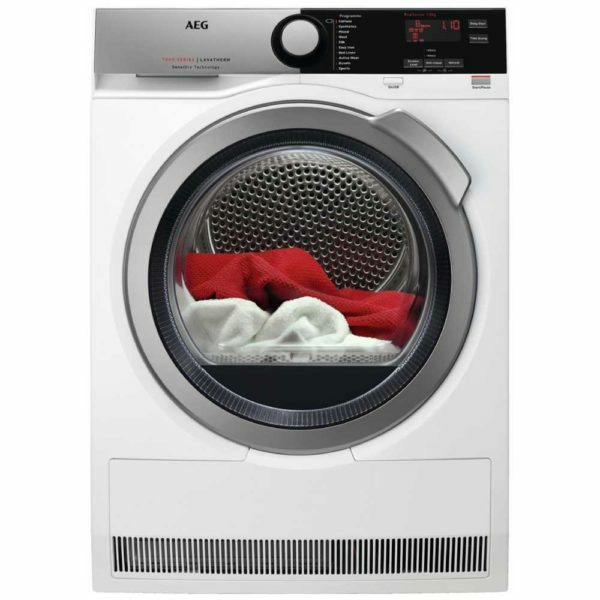 Pro Sense from AEG works to adjust every cycle as it monitors the load so there’s no overdrying, perfect for taking care of your clothes. 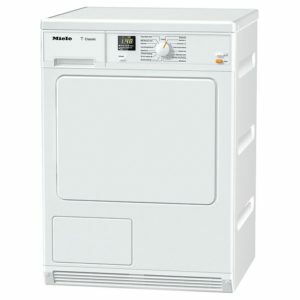 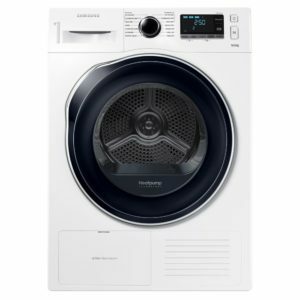 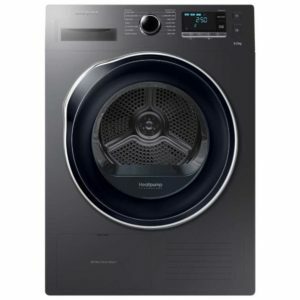 With SensiDry systems able to remove moisture even at lower temperatures, there’s no overheating of your laundry either. 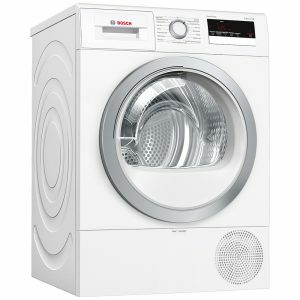 Brilliant results and clothes that are cared for.